Fox Brothers is a local, family-owned and operated alarm company and we are celebrating over 45 years of excellence. Our employees, company, customers, monitoring facility, and families are all based right here in the Lehigh Valley. For over 45 years Fox Brothers has been trusted to secure buildings such as the Northampton County Prison, many police stations, courts, schools, hospital facilities, and hundreds of medical and legal offices. We have also been privileged to protect the homes of many FBI agents, as well as the homes of multitudes of State and local law enforcement personnel. Choose the company that protects those who protect you. Fox Brothers has a long history of securing our customers’ homes and businesses with centrally monitored radio alarm systems. We strongly recommend security systems that communicate by radio as these systems are by far more stable and secure than land line systems. We don’t ever want to have one of our customer’s security systems compromised by someone cutting the phone line. Our highly skilled technicians receive ongoing training and education in various aspects of this business. We are highly selective of who is hired, performing extensive background and criminal checks, driving history examination and multiple interviews. Required ongoing national certification and training is mandatory. Our family members and loyal, trustworthy employees are our greatest asset. They are all licensed, bonded and insured as required. Fox Brothers is not a franchise for a large multinational company. We are an independent, locally-owned, Lehigh Valley based company where we have been located for more than 45 years. We all wear many hats. In many cases our salespeople even will assist, or in certain cases, install your system themselves. Fox Brothers Alarms is a one call company. Whether you have a simple question, need information regarding sales, installation, service, billing, warranty, or monitoring, just call our office at (610) 258-7000 or toll free 1-800-FOX-BROS or email us here: Info@foxbrothersalarms.com. We do not use voice mail or answering machines, so you will not have to choose from a long list of menu options. Your call will always be answered by a live person 24/7. Over the top customer service is par for the course with our company. Your ongoing protection and peace of mind are dependent upon the caliber of the people that sell, install, monitor and service your security system. The quality of the components that are used in your installation should also be a major factor in your decision to choose Fox Brothers. We pride ourselves in the fact that our suppliers ( Honeywell, General Electric, Napco and Ademco ) are some of the finest companies in America. The technological challenges that these companies have overcome and improved upon over the last 41 years are astounding, leading to less false alarms, better communications, and ease of use, when installed properly. 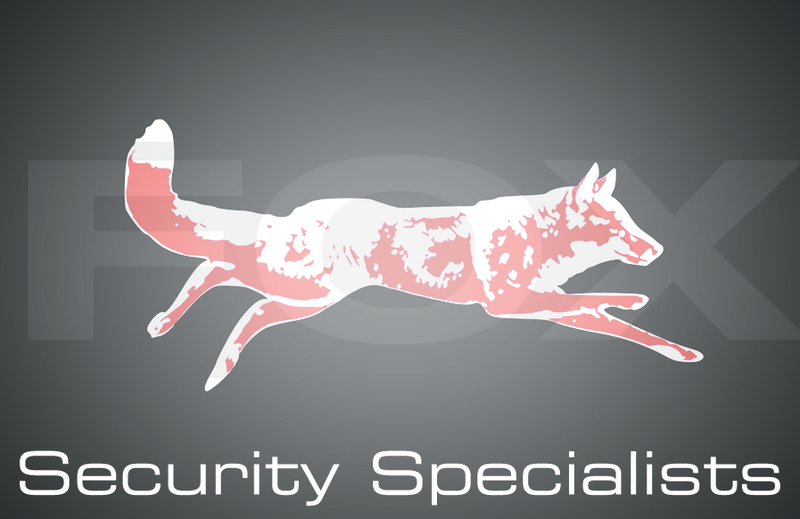 Fox Brothers was established in 1972 and thousands of security systems have been installed to happy customers over the years. We are a proud member of the Better Business Bureau and enjoy an A+ Rating, which is the highest rating that is given by the BBB. See our profile here. Fox Brothers installs both wireless and hardwired security systems, with a high level of attention to detail. Not every property is the same, therefore, understanding what will truly work best for you and your family is the key of our security survey. There are many ways to install a security system, so let our 45 plus years of experience go to work for you by providing you with a unique solution to your security needs within your budget. We are very thankful for our customers that have done business with us over these many years. The majority of our new installations come from customer referrals, which is proof positive of their confidence in us. We never intend to violate this trust. We have worked hard to earn the satisfaction of each and every one of our customers. We feel that if we do our job in a satisfactory manner, they will be able to sleep well at night, knowing that their property is secure. Our goal is that they will recommend us to their relatives, friends and neighbors.